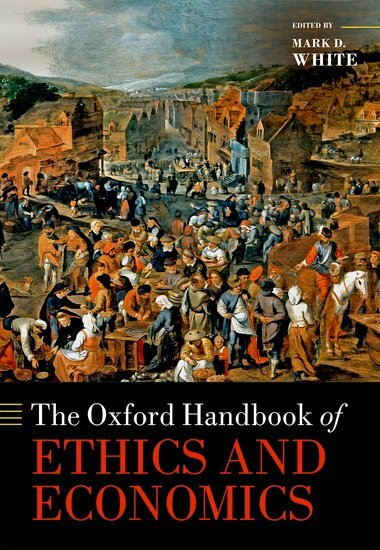 I did most of my work on The Oxford Handbook of Ethics and Economics, including writing the introduction and my chapter, editing the other 26 chapters, and overseeing the review of copyedits and proofs (the last one still ongoing). This should be out next summer. 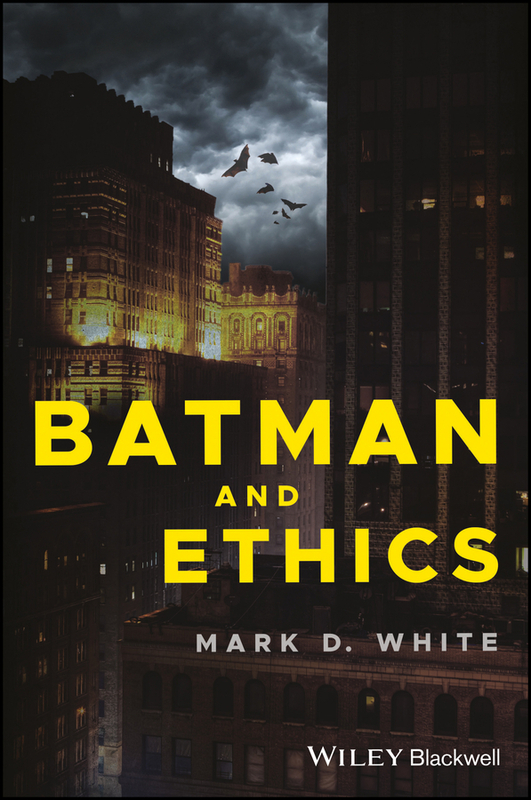 Even though it was written in 2017, I wrapped up work on Batman and Ethics this year, including making final revisions, reviewing copyedits and proofs, and compiling the index. This should be out next April. 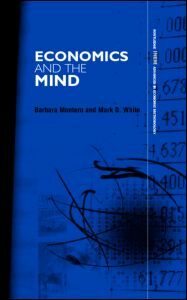 Finally, I wrote a review of Eugene Heath and Byron Kaldis (eds), Wealth, Commerce & Philosophy: Foundational Thinkers and Business Ethics, which should appear eventually in the Journal of the History of Economic Thought. On a different tack, this past summer I launched The Virtues of Captain America blog, which just celebrated its 50th post this month, and will keep me busy for many years to come (seeing that the 50th post brought us into the 1970s, and the 100th, which I will be writing soon, will only find me in 1974). 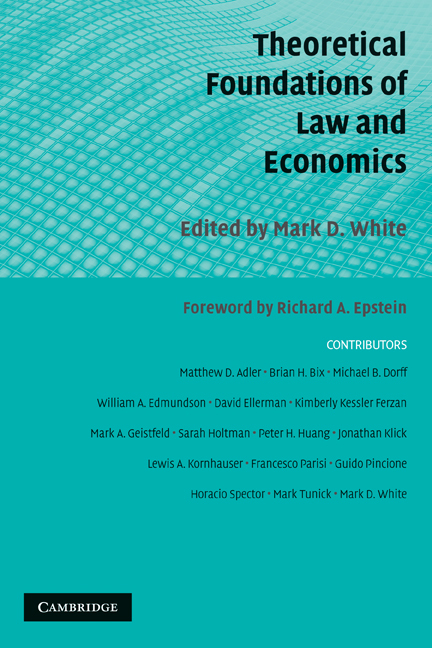 Looking forward, I've begun a book on antitrust, which I hope to finish next spring and should be out next fall from Rowman and Littlefield International. I'm also crafting a proposal for a short academic trade on a topic I've discussed a bit at Psychology Today, which, if accepted by the press I've discussed it with, I would write next summer. Besides that, I have a couple other academic projects in mind, but no firm plans beyond some preliminary discussions with presses. I'll leave you with something that's been a balm to my soul lately... let's hope for a brighter year ahead! I did very little actual writing in the past two months. In the first couple weeks, I finished the book chapter on Batman to the volume editor's satisfaction, and polished up a book manuscript for final submission. Later, I contributed a response to William Irwin's post on inner and outer freedom at Cato Unbound for the October issue (and a further comment should be posted soon). In terms of blogging, I posted three new pieces to Psychology Today: "How Do You Develop a Work Routine That's Not Routine? ", "Can Fantasizing About Love Ever Be Enough? ", and its follow-up, "What If the Fantasy of Love Is All That You Can Have?" And I continued to stockpile posts for The Virtues of Captain America blog, in an attempt to maintain about a six-month backlog while posting twice a week. The most time-consuming tasks (outside of college work) dealt with production on two books coming out this year. 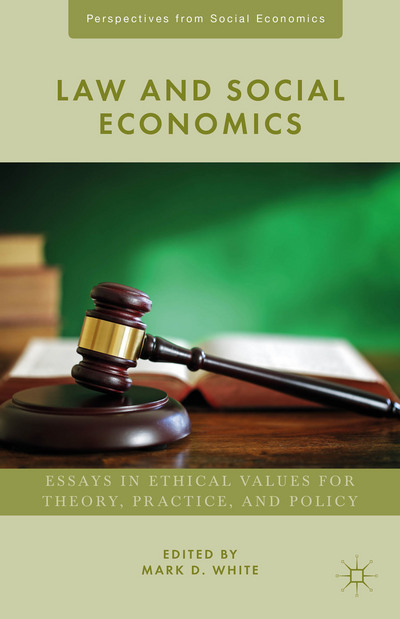 I reviewed the copyedits for one sole-authored book, and also coordinated the review of copyedits for The Oxford Handbook of Ethics and Economics, liaising with over two dozen contributors as well as the copyeditor. I've been told to expect page proofs for both books in December, a fact I'm trying to use to inspire diligence in writing before then. Speaking of which... as I mentioned in the last post, I have two conference presentations in early January to prepare for (both of which I've begun), one on a Kantian view of the market and state for an Association for Social Economics session at the ASSA meetings, and the other a commentary on Leo Zaibert's fantastic new book Rethinking Punishment for the Eastern APA meetings. New to this update are two new commitments. 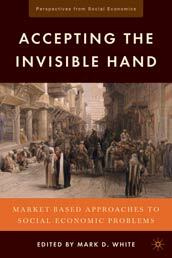 The first is a monograph tentatively titled The Problems with Antitrust, under contract with Rowman & Littlefield International (to be included in my series On Ethics and Economics), in which I will expand on previously published criticisms of the moral foundations and implications of antitrust (such as this article). I promised to have this done by the end of February, after which I turn to the second, a presentation for the PPE Society meetings in late March on the ethics of the economics of the family, on which I touched in this article as well as my chapter for the handbook (generally on Kant and economics), but have never explored at length. Unfortunately, my plan to devote a certain amount of time each day to writing never got off the ground, partially because I didn't have a significant writing project (with most of the last two months being spent reviewing copyedits and occasionally writing short pieces for various websites or blogs), and also due to campus responsibilities and various personal matters. Now that I do have such projects (especially the book), and administrative duties at school have lessened (being heaviest through September and October), perhaps I can develop a routine... or rather, I need to develop a routine, and stick to it (a problem I addressed in the first Psychology Today post mentioned above). My summer was definitely bifurcated. 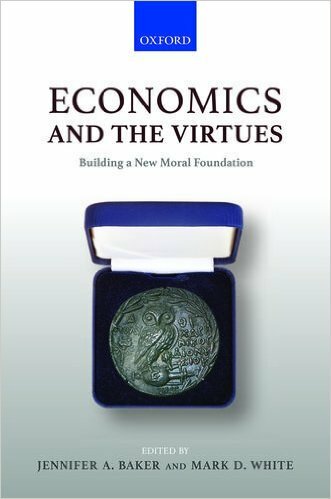 As I reported in my last regular update, the first half was mainly spent wrapping up The Oxford Handbook of Ethics and Economics. Then I attended San Diego Comic-Con, a fantastic experience recounted here. I returned from that trip completely drained, as expected, and I wisely did not plan or expect any significant activity for the first few days afterwards. 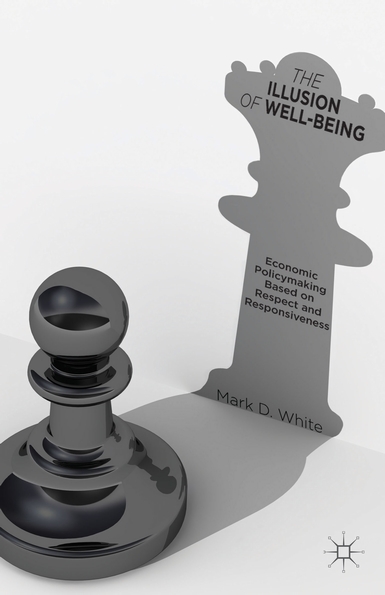 Afterwards, I did plan to start work on a book chapter I promised to the book's editor by the end of August: a relatively short piece based on material from my upcoming book Batman and Ethics, but written with a different focus for a different audience. Unfortunately, that "few days" turned into a month of near inactivity, and I didn't make significant progress on writing the chapter until two weeks ago (after struggling with its organization during the time prior). About the only other thing I can remember doing during that time was write posts for my The Virtues of Captain America blog, which I launched before going to Comic-Con and now has sixteen live posts (a new one every Monday and Friday) and over fifty more ready to go (to ensure I can maintain that twice-a-week schedule into the semester). That's worthy work, to be sure, but I felt uneasy leaving the book chapter to so late in the summer, especially when I had so much time in the weeks after Comic-Con. Today I completed the first draft of the chapter to my satisfaction and emailed it to the editor—at the end of the day on the last Friday before the semester starts. (And that week one of work emergencies, computer failures, car repairs, and family illness.) And next week, I need to go through the Batman and Ethics manuscript a final time, making a handful of small revisions recommended by reviewers, before delivering it to the publisher next Friday, as well as attend to the first week of the semester. (Yes, I am nuts, but I also never miss a production deadline.) And in September I start my fall writing, which includes a paper to present at the ASSA meetings in early January, a commentary on a book to be presented at the APA Eastern meetings a few days later, and (hopefully) a short academic book, the proposal of which is currently under review (and about which I hope to get news soon), and which I hoped to finish by the end of January (a month we have off at my university). That's a lot, and starting in September I do want to try committing to a certain amount of time writing every day. (It's what all the kids are doing these days, right?) I've tried to stick to a writing schedule many times, but even when I can stay offline I just stare at the screen in despair. I'm hoping it works better this time, as least in maintaining momentum. My two main problems with writing are starting and continuing, and writing every day should at least help with the latter! I do wish I'd taken a few days off after Comic-Con to go somewhere and unwind, as I'd planned. By "planned" I meant I mentioned it to several friends, with about as much commitment as Milton threatening revenge every time someone took his stapler or moved his desk. (Well, maybe less, considering how the movie ended.) As a result, I am going into the semester feeling rather drained, but thinking over summers past, that's par for the course. Not good, I know, but not unexpected, and there's something woefully comforting in that. If you're an academic or a student, I hope your semester starts well; and if you're a writer, may the words flow as quickly as the coffee that fuels them (or the hearty libations that follow). For everyone else, have a great fall, and I'll see all of you near the end of the year, if not sooner. I'll leave you with a song that represents chill to me, something I'm trying to grab a bit of in these waning moments of the Sunday of summer. I just returned from my first San Diego Comic-Con (SDCC). I attended the New York version in 2011, but I had never ventured out west for the "big" one until my good friend E. Paul Zehr (author of Creating Captain America, Becoming Batman, and others) invited me to join him in a session on Captain America, and then arranged a reprise, with Travis Langley (author of Batman and Psychology and editor and lead writer for the Pop Culture Psychology series from Sterling), of the "An Evening with Batman's Brain" event held a couple years ago at the University of Victoria (covered here). So I owe a huge debt of gratitude to Paul for making this experience possible (and taking me to Old Town for some amazing Mexican food!). Before I begin, let me warn you: I did not jump into the con with both feet, spending morning noon and night there. I get sensory overload fairly quickly, and SDCC is basically Las Vegas for pop culture fans. So there may be less activity here than some might expect, but I hope it's entertaining nonetheless, especially for those who have never been. After a happily uneventful flight from Newark Liberty Airport (captured very well in a recent issue of Ms. Marvel), I arrived in sunny San Diego and made my way to the hotel room, then took the shuttle to the convention center to get my badge. (Note it says "PROFESSIONAL." Still can't get over that.) That process—which went smoothly, thanks to the helpful SDCC staff—gave me my first taste of the con crowds, which were much less intense over the entire weekend than I feared. The con didn't actually open until that evening, so I walked back to the hotel, changed, and then hopped the shuttle back for the opening "preview night," where I had an interview with Mark Niu with CGTN planned. (Mark very generously moved up our scheduled time to accommodate my East Coast metabolism, which had been up very early back in New Jersey, three time zone away.) Some of it was filmed in front of the Alex Ross exhibit, which in a strange way made me feel right at home, because so much of his work hangs on my walls! There are also several print versions online, including Mark's original blog post about the interview, a transcript, and a later article summarizing my interview and the one he did with Paul later in the con. Let me take this chance to mention my regular morning haunt while in San Diego: Portal Coffee, at 1495 Pacific Highway, with a beautiful deck, friendly staff (hi Ellie! ), and the best espresso I have ever had. They had only been open a week when I got there, and I'm sure they'll be a huge success, so it was cool to be there "from the beginning." I didn't go to the con on Thursday, knowing that Friday and Saturday would be very intense, with a panel appearance each day. (I know my limits.) 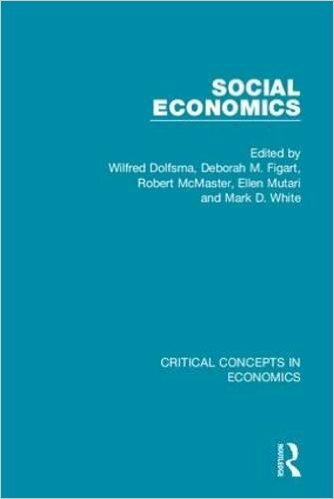 So I just sampled the local food and coffee and liaised with Wiley Blackwell about the launch of my latest book, Batman and Ethics, which I was planning to announce at the Batman panel Friday evening (but which I let slip in the interview Wednesday evening, oops). I walked around the rest of the floor, especially parts I hadn't seen Wednesday evening, but left when I started to feel a little dizzy (crowds, noise, etc. ), so I went upstairs to what I call the "decompression zone," the bright, open seating area between all the meeting rooms, and had some food and water and just relaxed. Eventually I made my way to the room hosting the Batman panel, where I reconnected with Travis and met Michael Uslan (author of The Boy Who Loved Batman and producer of all of the Batman films since 1989), Victor Dandridge (Vantage:Inhouse Productions), and Lee Meriwether (Catwoman and Miss America), who is simply the most charming and lovely woman you could ever meet. After the session, when we had a few minutes to meet with audience members before the next session, a woman came up to tell me how much she appreciated my comments, and it took me a few seconds to realize it was none other than—are you sitting down?—Erin Gray, star of Buck Rogers and Silver Spoons. Talk about having your mind blown... it still doesn't seem real to me. Luckily, after helping Lee down from the podium, I had the chance to take the picture to the right with both legendary actresses. Friday, especially the second half, was such an overwhelming experience—in a good way—that I'm surprised I was ready for the Captain America panel late the next morning. But I was, and was amazed and thrilled to meet the incomparable David Mack (with me at the right), who was the subject of a spotlight panel which was held in the same room in the slot before my panel. Despite the astonishingly innovative nature of his work, including on titles such as Daredevil, covers for Alias and Jessica Jones (plus titles and art for the Netflix series), and his upcoming project Cover with Brian Michael Bendis, plus amazing celebrity portraits, Mack is a really down-to-earth and cool guy—which I am happy to find of most of the amazing creators I meet, but it still surprises me. Soon thereafter, the rest of the Cap panel showed up: Daniel Wilson, author of The Clockwork Dynasty and Robopocalypse (and a PhD in robotics), Paul, and our moderator Andrea, as well as Kate McClancy from the Comics Arts Conference (sponsor of the session) providing the introduction. (Writer G. Willow Wilson, co-creator of Kamala Khan/Ms. Marvel and the recently announced writer of Wonder Woman, had to withdraw at the last minute due to other circumstances.) It was a more tightly focused panel than the Batman one, and with Andrea's help, it turned into a great conversation between me, Daniel, and Paul, each of us building on each other's comments about the ethics of Cap himself as well as the moral issues around the prospect of creating superhumans (and how soon it might happen). There was also time for audience questions at the end of the panel, as well as connecting with audience members afterwards, which is my favorite part of these panels. I took it easy the rest of the day Saturday (after Paul and I lunched at Kansas City Barbeque, where the bar scene from Top Gun was filmed), and my flight left early Sunday morning (although intrepid weather at home made it uncertain the plane was going to make it all the way there, resulting in a holding pattern over Chicago and a unexpected side-trip around Buffalo). But I did get home, and today I am feeling slightly jet lagged and decidedly ungrateful for the New Jersey humidity. But I'm very happy for the experience, for which I once again thank Paul Zehr—I wouldn't have experienced any of this without him. I am definitely going to try to participate in SDCC (and other cons) more in the future (despite my initial trepidation, which seemed silly by the end of the weekend), whether under the auspices of the Comics Arts Conference or the main conferences. Speaking of the CAC, I had the pleasure of chatting with one of its founders, Randy Duncan, outside the Cap panel about our mutual love of comics—a very warm and welcoming man whom I could have talked to all weekend. And lest I forget, SDCC gave him a terrific place to announce Batman and Ethics, the final cover for which I received just in time to slide it into the backdrop for the Batman panel, alongside the great books written by Paul, Travis, and Michael Uslan, as well as the luminous Lee Meriwether in the arms of Cesar Romero as the Joker. 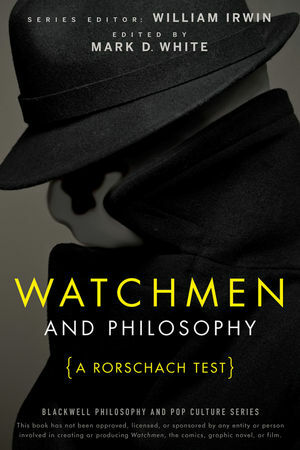 (For more details on Batman and Ethics, see my blog post at The Comics Professor. By the way, the picture at the top of the post is actually not the view out of my window, but it is what I imagine about when I think about retirement. (Sigh.) It's my happy place, wherever it is. 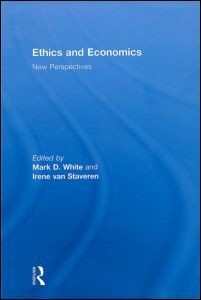 My scholarly output was fairly limited the last few months to editing the handbook (and writing my chapter and introduction for it), but I did manage to write a short piece on the relationship between economics and ethics for a journal symposium (which was well timed, helping me to think through some issues I was planning to discuss in the handbook introduction anyway), and do the normal amount of journal article refereeing and book proposal reviewing. 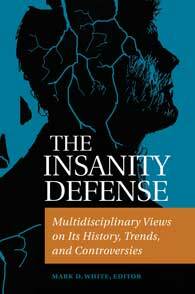 It's not academic, but before we get to the comics-related stuff, I'll mention the trio of Psychology Today posts since my last update: "What Is the 'Other' Issue in the Masterpiece Cakeshop Case?" (June 4), "Helping the Self-Loathing Break Out of Their 'Comfort Zone'" (June 14), and "What If Your Partner Doesn't Believe Adultery Is Wrong?" (June 29). More recently, I launched my new blog I've been hinting at for a while, The Virtues of Captain America, which serves as an online complement to the book of the same title. As explained in the About the Blog page, my plan is to go through every appearance of Cap from his Silver Age revival in 1964's Avengers #4, exploring his ethical behavior as reflected in every marvelous issue. Some comics will have more ethical content than others, of course, but I have fun with all of them. As you can see at the right, the first three posts are currently live: Avengers #4 (March 1964), Avengers #5 and Fantastic Four #26 (May 1964), and Avengers #6 (July 1964). Soon, we'll get to his solo adventures in Tales of Suspense, which began in issue #59 (November 1964), but we'll begin with his guest appearance in issue #58 the month before. I have about 50 posts stockpiled, and I hope to keep this rolling for quite a while, posting two or three times a week. I also wrote a couple posts at The Comics Professor, both of which happen to be on recent Captain America comics: Mark Waid and Chris Samnee's Captain America #700 and Ta-Nehisi Coates and Leinil Francis Yu's Captain America #1. The Saturday panel, "Chasing Captain America: Physiology and Philosophy from Stem Cells to Socrates," will also feature Zehr (who recently published a book titled Chasing Captain America), along with Daniel H. Wilson and (OM)G. Willow Wilson, moderated by Andrea Letamendi. I imagine this will be quite an experience; I've only been to one major con (New York Comic-Con in 2011), and I've never spoken at one. (Needless to say, I couldn't have finished the handbook at a better time!) UPDATE: See this post for my SDCC experience. 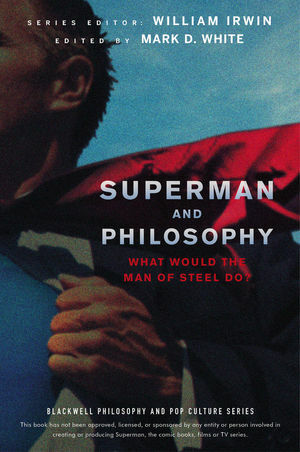 As I mentioned above, I should be able to discuss my upcoming book on superheroes and philosophy very soon [here it is! ], so watch this space for more on that... assuming I survive San Diego! Until then, enjoy yourselves and please be kind. 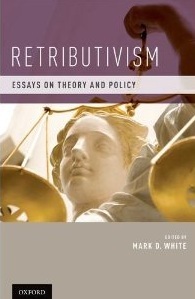 Alongside that, I wrote a chapter for a edited book on the ethical formation of economists, a book review for a journal, a write-up for another journal of my comments from an author-meets-critics session at last year's APA Central meetings, and a smattering of manuscript and article reviews. 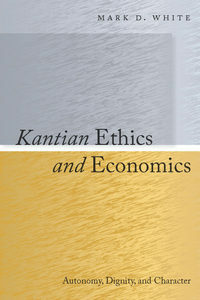 I still haven't worked out what I plan to do when the handbook is finished, but one possibility is that writing my chapter on Kant for the handbook will inspire me to work up some recent thoughts for a follow-up to my book Kantian Ethics and Economics. 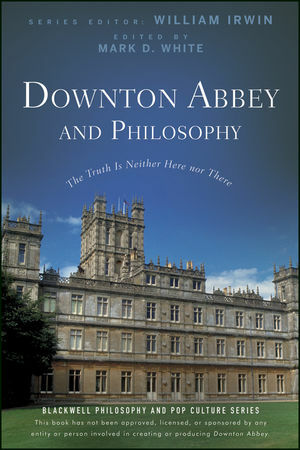 If I have another scholarly book in me, it's most likely this one. On the popular writing front, I did begin working on the comics blog project I described in my last update, crafting posts without actually posting them (until I assemble a critical mass to make it worthwhile). So far it's been more of a distraction than anything else, albeit a pleasant one, but I think I'm going to keep it up for a while. I'm going through a character's appearances in order from the beginning, writing on the ethically relevant aspects of each issue, but unfortunately there wasn't always a lot of interest in term of ethics in the early stories, so I'm trying to move through them more quickly so I can get to the "good stuff" in later issues. In books news, I wrapped up production on Doctor Strange and Philosophy, which is due out in May, and I'm still waiting to hear news about the book that I wrote last summer on another superhero. I'm itching to write another book on a particular character to whom I could give the same treatment as I did for Cap and the hero I wrote about last summer, but that will be a major commitment that I will consider once the handbook is done (and I see how the blog project works out). And of course, once I find an approach I'm satisfied with, I will definitely write a book on these four fine folks, whose return to the world of comics in August made big news today. That remains my dream book project, but until I find a strong theme to base it on, I'm going to sit on it, and just look forward to August (and the prospect of a Marvel Studios film down the road). 3. A sole-authored book on a superhero and ethics (in the vein of The Virtues of Captain America), which I wrote mostly during the summer and completed in the fall, is under review for classroom adoption potential and is planned to be published by Wiley-Blackwell in 2019. (Will this particular superhero still be around by then? I sure hope so!) I wrote about this book, the process behind it, and the reason for being so coy about its subject, here. As I've said for the last several years, I'm shifting my work away from short pieces and toward books, and this year reflects that. Although a decent number of articles and chapters written last year (or earlier) came out this year, I only wrote two book chapters this year (and have just two to write next year). 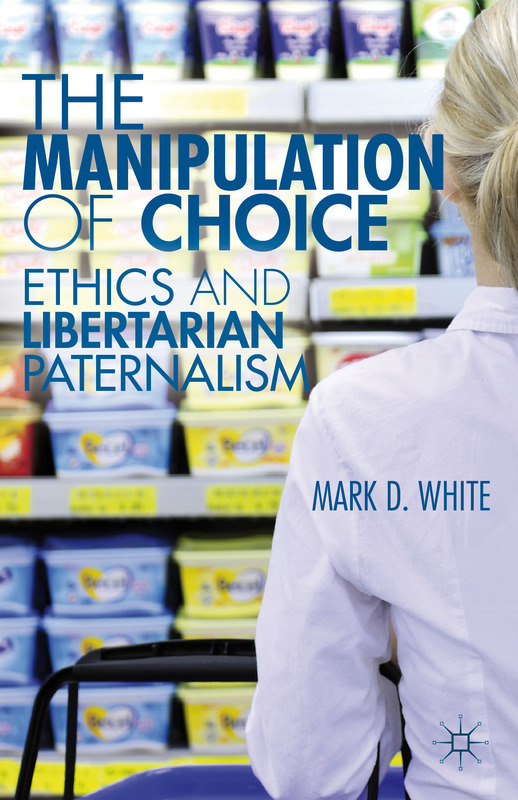 “Preferences All the Way Down: Questioning the Neoclassical Foundations of Behavioral Economics and Libertarian Paternalism,” Oeconomia, 7(3), pp. 353-373. “Judging the Efficacy and Ethics of Positive Psychology for Government Policymaking,” in The Routledge International Handbook of Critical Positive Psychology, edited by Tim Lomas, Nick Brown, and Francisco Jose Eiroá-Orosa (Routledge), pp. 532-545. “‘What I Had to Do’: The Ethics of Wonder Woman’s Execution of Maxwell Lord,” in Wonder Woman and Philosophy: The Amazonian Mystique, edited by Jacob M. Held (Wiley Blackwell), pp. 104-114. “Nudging Debt: On the Ethics of Behavioral Paternalism in Personal Finance,” in Journal of Financial Counseling and Planning, 28(2), pp. 225-234. “Nudging – Ethical and Political Dimensions of Choice Architectures,” forthcoming in Handbook of Behavioural Change and Public Policy, edited by Holger Strassheim and Silke Beck (Edward Elgar). "The Otherworldly Burden of Being the Sorcerer Supreme," forthcoming in Doctor Strange and Philosophy. Not much to report here either: I only gave two presentations in 2017, both at the Central Division meetings of the American Philosophical Association in March. I have no travel planned for next year; I think I'm skipping next week's ASSA meetings for the first time since I began going to 1996, and I already turned down one conference invitation for 2018. I really can't improve on what I wrote last year: "Little has changed since I invoked Tolstoy five years ago at The Good Men Project. I'm still not sure what I'm doing, what I 'should' be doing, or what I want to be doing." 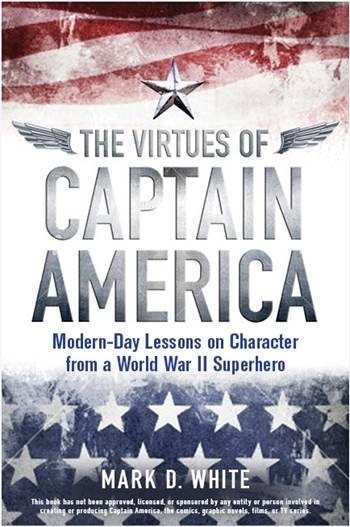 Since the time I wrote that, I received two very gratifying and humbling messages, one from a college professor and the other from an instructor in the United States Army, both of whom have used my Captain America book in their classes. This news affected me deeply — especially the one from the army — and confirmed my thoughts about focusing more on comics in general and Captain America in particular, including developing some online content to reinforce and supplement the book, as well as extending the approach to other heroes (such as I did with the book I wrote this summer). So this is likely what I'll be doing next year (aside from the handbook), though it still feels too amorphous at this point to seem "real." Finally, to address my best-laid plans about keeping a routine as laid out in last year's wrap-up post... well, I didn't, at least not in the sense of keeping to a certain schedule or routine. I did, however, work on my two books most every day while writing each of them, so regularity, more than routine, seems to be key for me. I also kept a book journal for the summer book (but not the spring one, for some reason), and this helped reinforce my progress and keep me on track. (No Steinbeck-style ennui this time, amazingly.) I suspect this may be why I need to be working on a "big project," something I can work on every day — it seems that's how I work best and am most satisfied with what I do. We'll see what happens... and in the meantime, I wish you a fulfilling 2018, whatever that may mean for you! As readers of these updates and my Twitter account know, I've been coy about the subject of the book. The book isn't planned to be released until 2019, and there are other people who do this kind of thing (and do it very well), so I'm wary of inviting them to beat me to the punch. 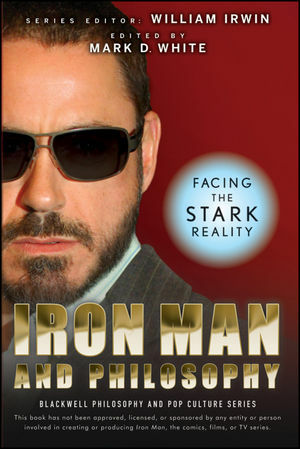 I can tell you, however, that the book has an approach similar to The Virtues of Captain America, exploring the moral code of a popular superhero while making a broader point about our ethical decision-making. While Cap can come off as "too" good, the hero I deal with in this book does not, which lets me delve more into issues of moral conflict and consistency. In that sense, the book serves as a nice companion piece to the Cap book—so much so that the publisher actually suggested we title this one The Vices of..., but I thought that was going a little far! The last time I gave an update, I had completed my work on the book for the summer, at which point I felt I was almost done and had 92,000 words written. As the fall semester began, I worked here and there throughout September, adding 10,000 words, and did a quick pass-through in early October, adding about 2000 more. At the end of October, I split the two huge files (Part I and Part II) into four chapters each, and the chapters into sections, and then began the fine editing: filling gaps in content that I kindly left for myself, reinforcing the broader point of the book as often as I could, and trying to cite as many comics as possible (433 at latest count). In the end, I had 113,248 words, definitely the longest book I've ever written and nearly twice as long as each of my Palgrave books (including The Decline of the Individual, which I wrote earlier this year and was published since my last update). In other words, my next major comics project will likely not start out as a book, although a book may eventually come out of it. We'll see. I hope to check in again before the new year. I hope you enjoy the upcoming holidays, and stay warm and safe. Tomorrow is my first day back at school for the fall semester, which makes today the last day of summer for me. It would seem like a fine time for an update, right? 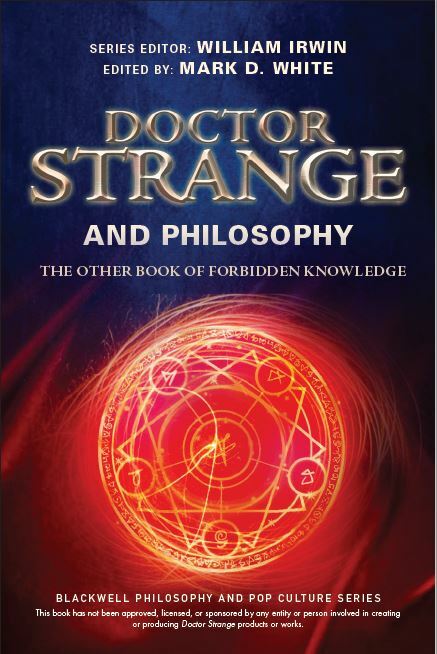 2) Work on Doctor Strange and Philosophy is also nearly finished—doing final editing on the last few chapters. ('Nuff said!) UPDATE: I submitted the manuscript on September 1, four days ahead of deadline, thanks to the timeliness and cooperation of my contributors. 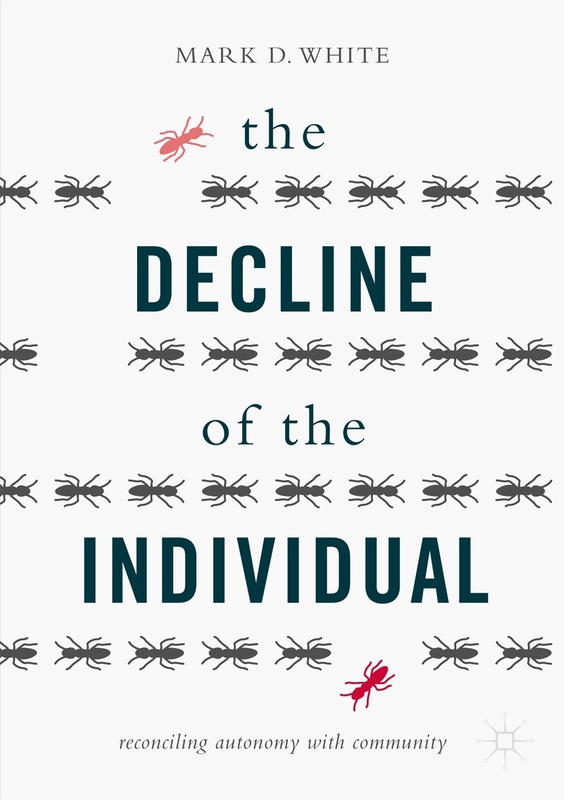 3) Production of The Decline of the Individual is finished as far as I'm concerned. The release date was changed from August 25 (as confirmed by the project manager on August 10) to September 15 (according a change made to the website on August 11). (When I replied to the project manager about this, the email bounced back "address unknown." Same for the production editor.) But wait.... last week the date on the website became October 15, which happens to be close to the date my editor gave me when the whole thing started. As before... ¯\_(ツ)_/¯. For my part, I'm constructing a proper index for the book which I will post here; I was hoping to have it done by now, but it still needs a little work. UPDATE: I finished the index on September 4—you can find it here. Looking back, I wish I had done the summer differently—it became so intense that I'm looking forward to the semester for relaxation! 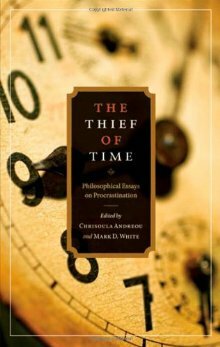 Part of my problem was not spreading out the work as well as I could have; while I worked on the authored book most every day, I didn't always keep up with other work, which then built up at precisely the wrong time (as it inevitably will). However, besides the Oxford handbook I'm editing, I don't have a commitment for any other books going forward, so things are open for next summer to consider projects I've batted around with different editors, as well as some ideas of my own. Looking ahead, this semester I need to finish up the summer tasks three, and then begin a few new things. 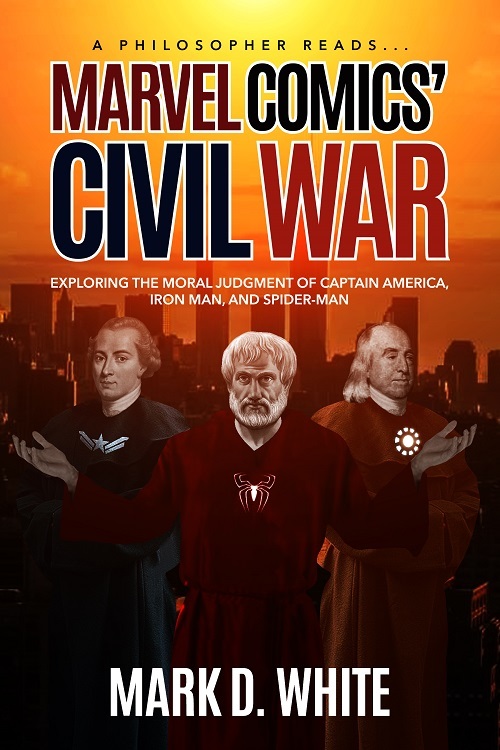 In addition to the chapter and introduction for my handbook, I'll be contributing a chapter to an edited scholarly collection on Spider-Man (focusing on Civil War), and another chapter on ethics and economics to a very intriguing new project. And most important, I will be returning to the classroom for the first time in two years. It's a long story, but it comes down to teaching too many courses for many years before I became department chair, and now having to balance that out by a certain date while being chair, which already carries reduced teaching expectations as it is. However you're spending it, I wish you a happy and successful fall, and I'll see you next time I have something to say. In the meantime, here's Sam... just pretend it's yesterday, OK?